Finding the right cover for your family can be a difficult and expensive process. 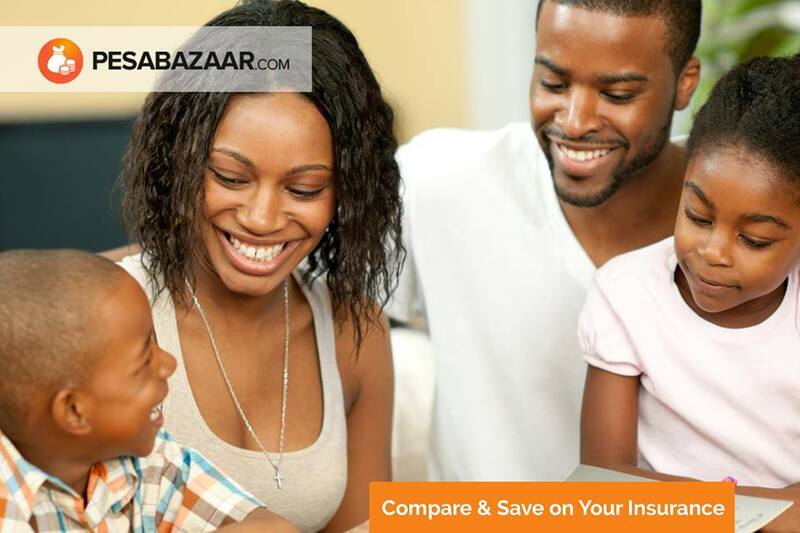 NOW we are helping you choose the right plan from all the leading health providers in Kenya. Protect the health of your loved ones today!